Super Savings Item! 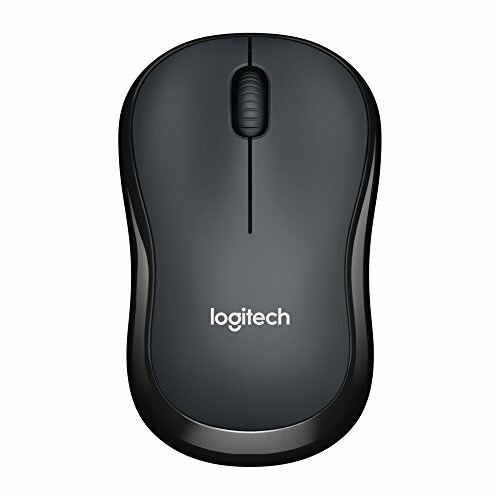 Save 33% on the Logitech M220 Silent Wireless Mobile Mouse by Logitech at Andy Pemberton. MPN: 910-004877. Hurry! Limited time offer. Offer valid only while supplies last. With the same click feel and 90% noise reduction* compared to classic mice, M220 silent offers a quiet experience for yourself and those around you.